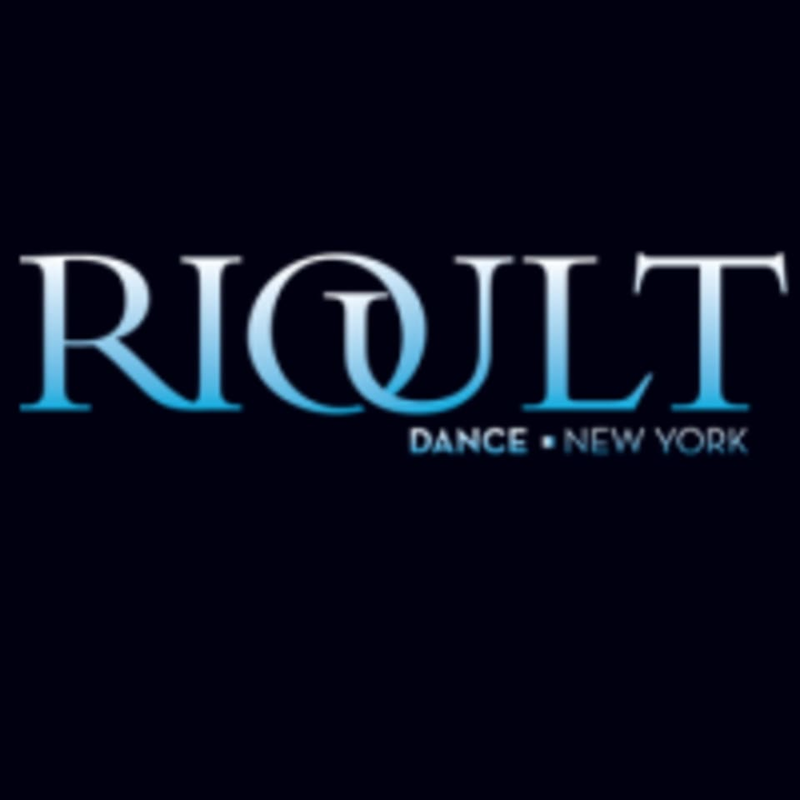 The Company Class for RIOULT Dance NY dancers is open to advanced and advanced/intermediate dancers with experience in Modern techniques. This class concentrates on achieving high energy, high caliber performance quality. Musical and enjoyable, RIOULT classes produce strong, expressive dancers. There are no upcoming “RIOULT Company Modern Class” classes on this day.